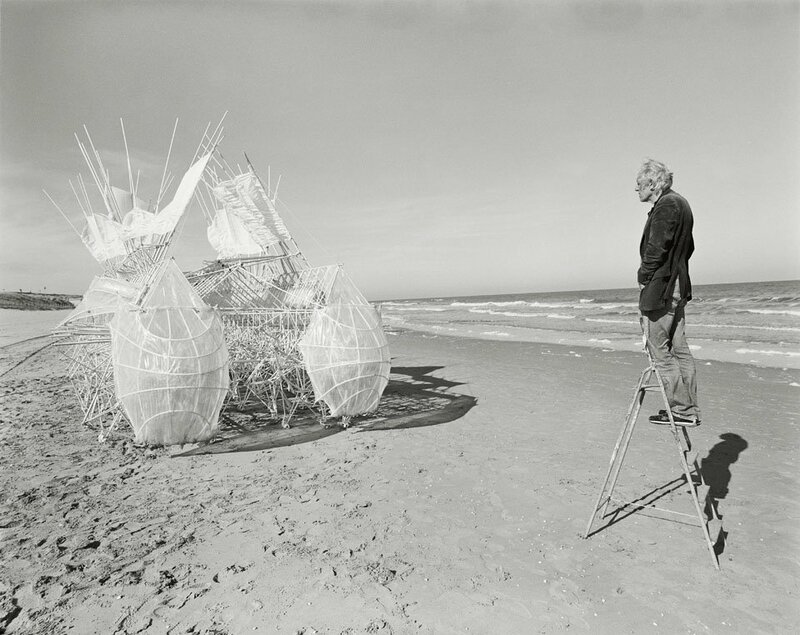 Since 1990, Dutch artist Theo Jansen has been creating “Strandbeests” or “beach creatures” that can walk on the sand, powered by wind, and which he describes as “new forms of life”. The Strandbeests are made from plastic tubes and are powered by the wind or stored pressurised air. 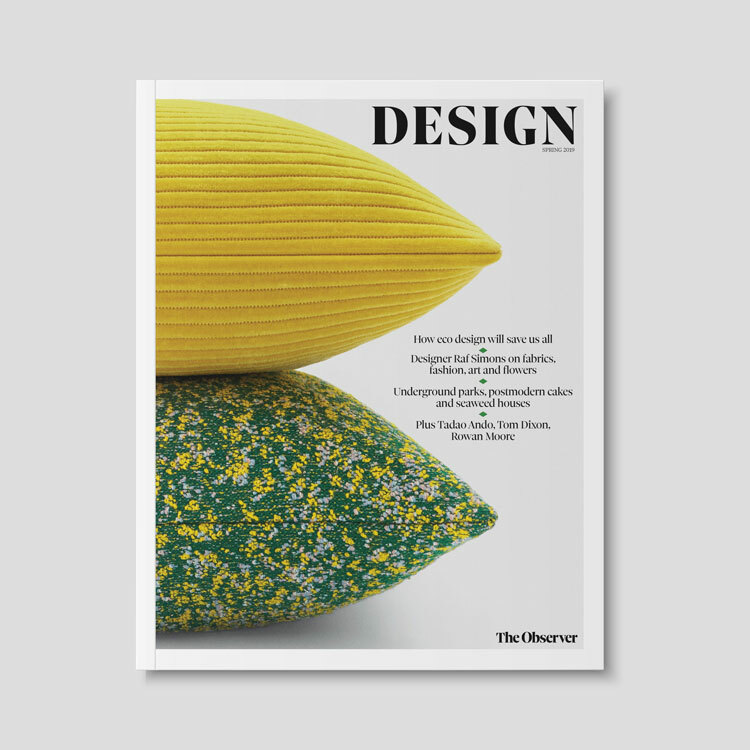 Photographer Lena Herzog has, for the past seven years, been following the development of the Strandbeests and her images are showcased in a new Taschen book. 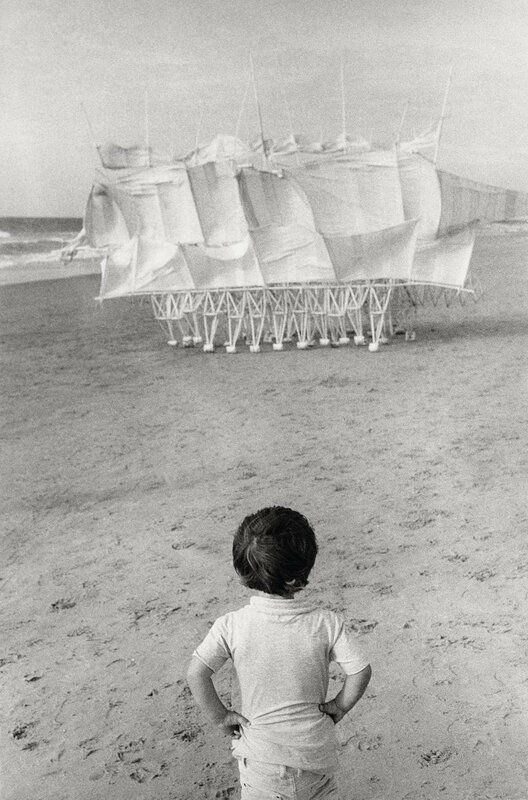 Strandbeest, the Dream Machines of Theo Jansen, is published by Taschen priced at £34.99.